Are you ready to show your singing talent on the India’s biggest singing reality TV show “Sa Re Ga Ma Pa”? 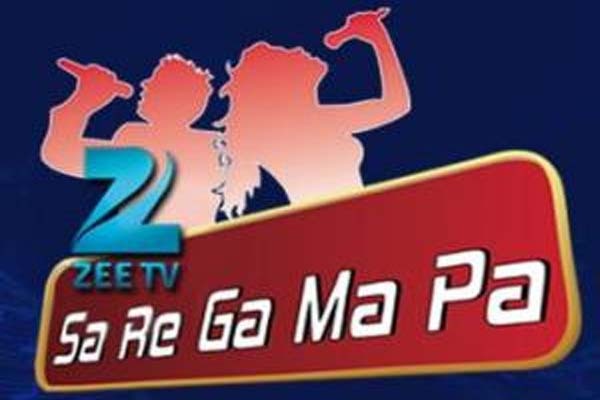 If yes, then there is good news for you all that Zee TV Sa Re Ga Ma Pa starts auditions on for the year 2016. Zee TV Sa Re Ga Ma auditions are already starts from 08 January 2016 and will continue till 07th Feb 2016. If you have missed audition in nearest city you don’t need to be panic as you still have chance to participate in the show because here I have listed all city audition date and venue details. As several cities auditions are completed and ZEE TV Sa Re Ga Ma Pa auditions are left in following cities Kolkata, Indore, Delhi, Bengaluru & Mumbai. So, still you can visit these cities and can give auditions instead of this you can also participate online on Zee TV Sa Re Ga Ma Pa which detail information is given below. Gates will be open at 8.00 am, so be on time. For ground auditions carry your valid ID proof along with your 2 passport size photograph. All the contestant have good news that if they are unable to give audition on the venue can give audition online through official website of Zee TV below is step by step guide on how you can register online for Zee TV Sa Re Ga Ma auditions. It’s done. Simple wasn’t it! Venue : Ryan International School, Plot No. 27, Near Navjeevan Society, Evershine Nagar,Malad West, Mumbai, Maharashtra 400064.